A 45-year-old man with “a lot of energy” has created a 1.5km road in barely six days with a shovel, a spade, and an ax. After the government failed to attend to their need. 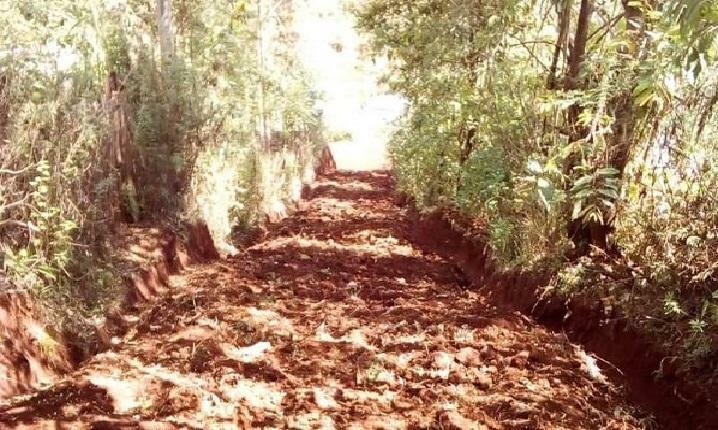 In a village in Kenya, a man decided to create a road with his bare hands through thick bush to reach the nearest shops more easily to spare the other villagers. With a shovel, a spade and an ax, Nicholas Muchami has so far dug 1.5km in six days. He has devised a way to dig to complete the road. He undertook the project on a site officially designated for it as attempts to have local leaders build it failed, he said. He was hailed as a local hero for his efforts in favor of the village of Kaganda. The villagers of Muranga County, located 80 km north of the capital, Nairobi, used a longer 4 km route to get to the mall. 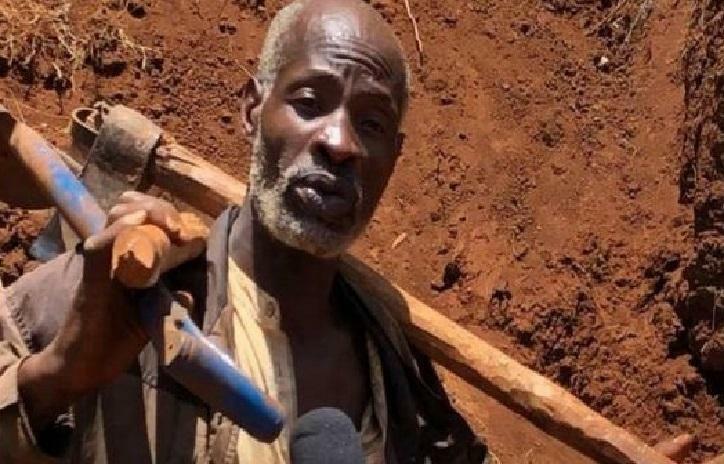 According to Peter Mwai, a BBC journalist in Kenya, the villagers were upset that a shortcut to the mall, via a pathway through private land, had recently been closed. This prompted Mr. Muchami to act. “I have a lot of energy in me. I decided to volunteer,” he told the BBC. He said he works from 7:00 am to 5:00 pm local time Monday through Saturday because he wants to finish the road before the rains begin. The villagers were shocked to see that Mr. Muchami, who usually earns a living doing various work during the day and as a night watchman, volunteered for the project. “When I was working on the road, people would ask me, ‘Are you paid?’”. Although half a kilometer of the road has yet to be completed, the local population, including primary and secondary school students, is using the already excavated area. “Now people are happy, and me too. My work has helped people of all kinds,” said the 45-year-old dad. 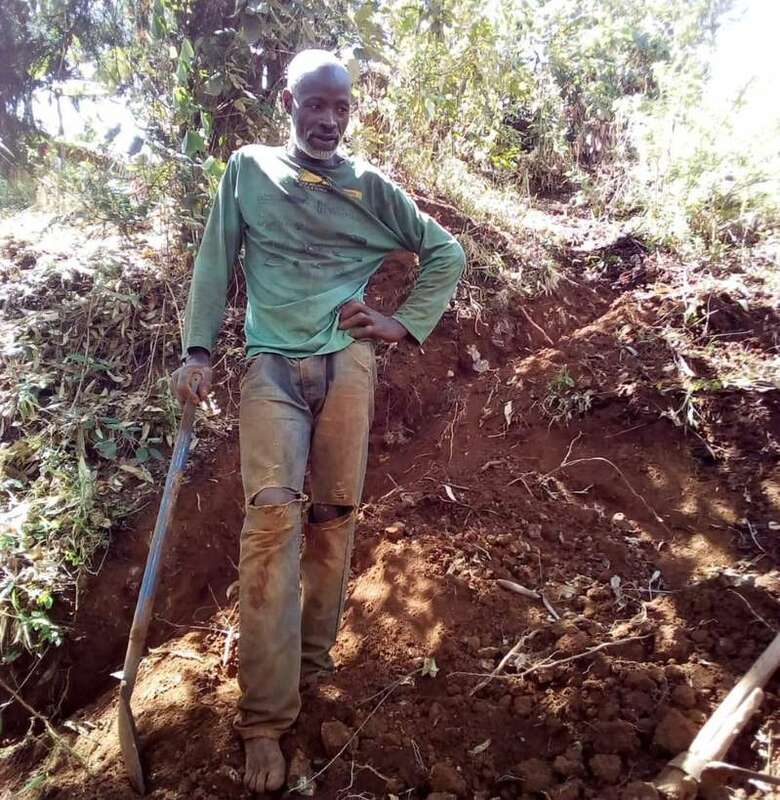 He plans to continue digging the remaining part, although other villagers have refused to help him because no one wants to work without pay. His story was shared on Facebook by Kinyungu Micheke, who praised Mr. Muchami’s persistence after the local government’s scornful response when he asked them for help.